This link provides information regarding eligibility, the application process, the form required to apply, and benefits. Provided is an explanation of the death benefit, survivor’s pension and children’s benefit. Information provided includes: who qualifies, how to calculate benefits, and how to apply. Please click on the link for more information about Survivor Benefits. Coping with the death of a loved one is difficult. The CRA recognizes that you are going through a very difficult time. With this in mind, we hope the following link will provide information that will help you by answering some questions you may have. You may be required to send correspondence to your nearest Service Canada Processing Centre. Please click on the link provided to find the office nearest you. The Funeral and Burial program is delivered on behalf of Veterans Affairs Canada. 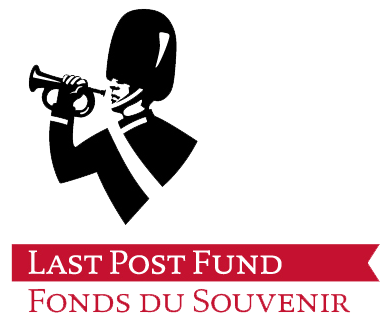 Please click on the link below for a complete list of programs and services offered by Last Post Fund including Funeral, Burial and Grave Marking Assistance, Unmarked Grave Program, and Department of National Defense Marker Program. This link provides a complete list of services and benefits provided by Veterans Affairs Canada. MeaningfulFunerals.com was created to provide the information and insights necessary to help families create meaningful funeral experiences that both honor the lives of their loved ones and start them on the path to healing from their losses. As a former legal assistant now turned probate coach, our company will provide you with excellent probate guidance and significant savings of time and money. Call today to find out if our services are right for you!